The annual luncheon, held at Michael's On East, welcomed keynote speaker Seth Morano, a student at Booker High. Susan Burns on great get-togethers. 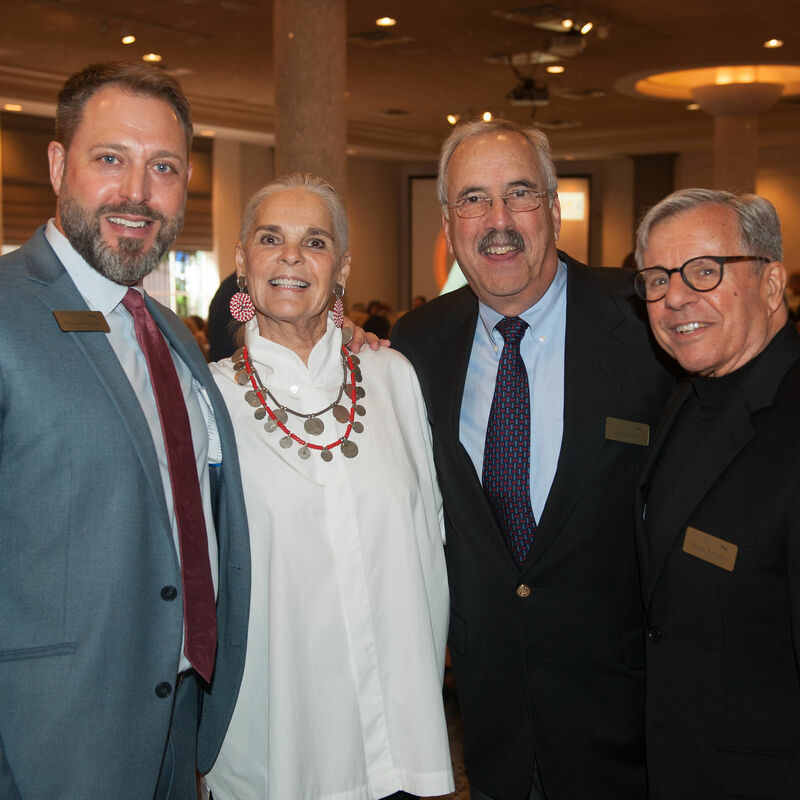 Actor, author and activist Ali MacGraw was guest speaker for the luncheon, which benefits the Hermitage's endowment fund. 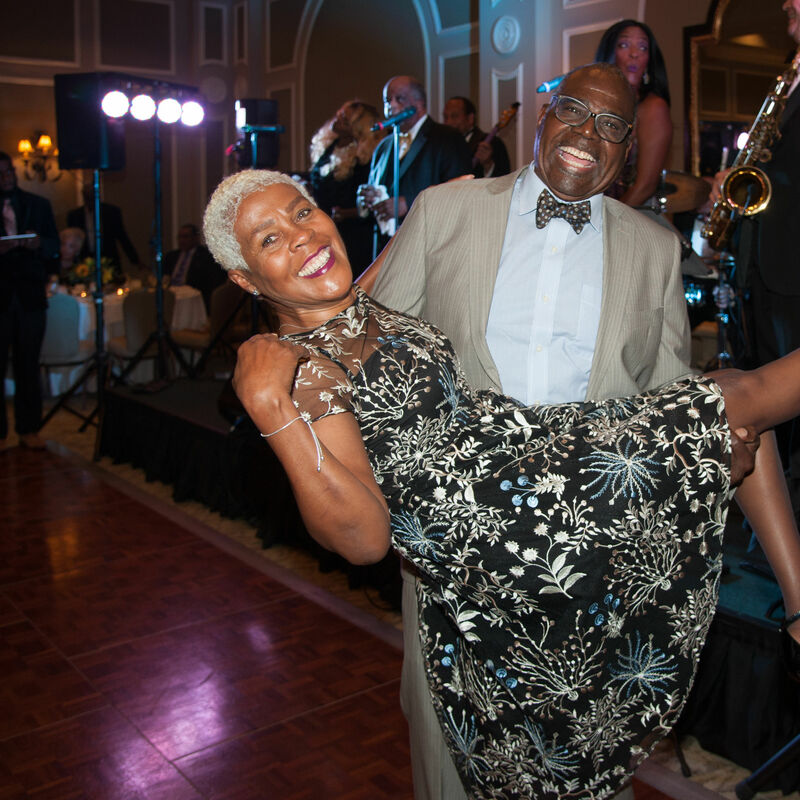 The annual event at the Lakewood Ranch Country Club raises funds for African-American and Hispanic scholarships and community service projects. 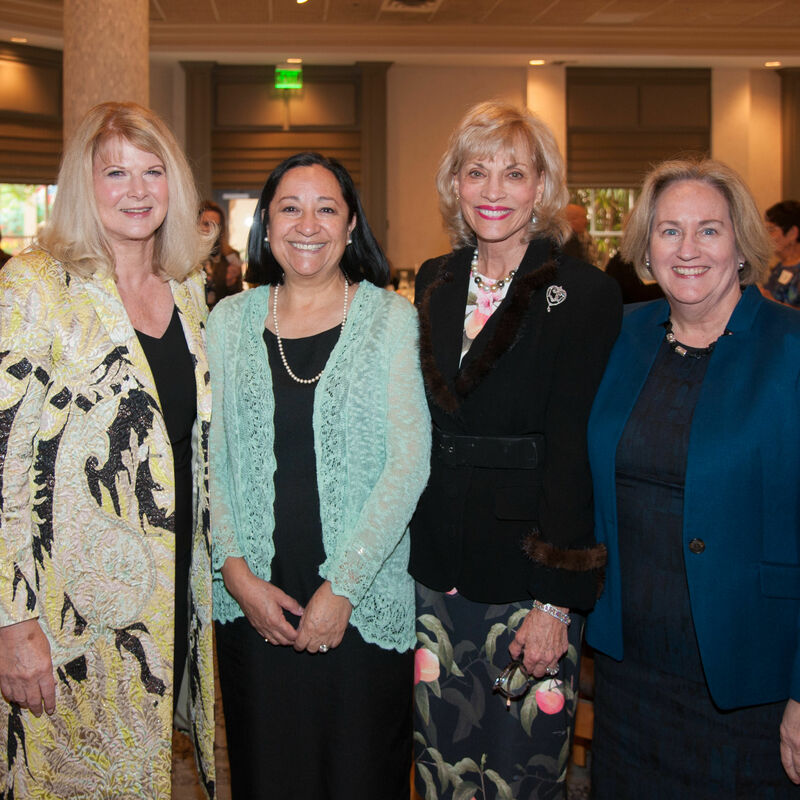 The Sarasota-Manatee section of the National Council for Jewish Women honored four outstanding women at a luncheon at Michael's On East. 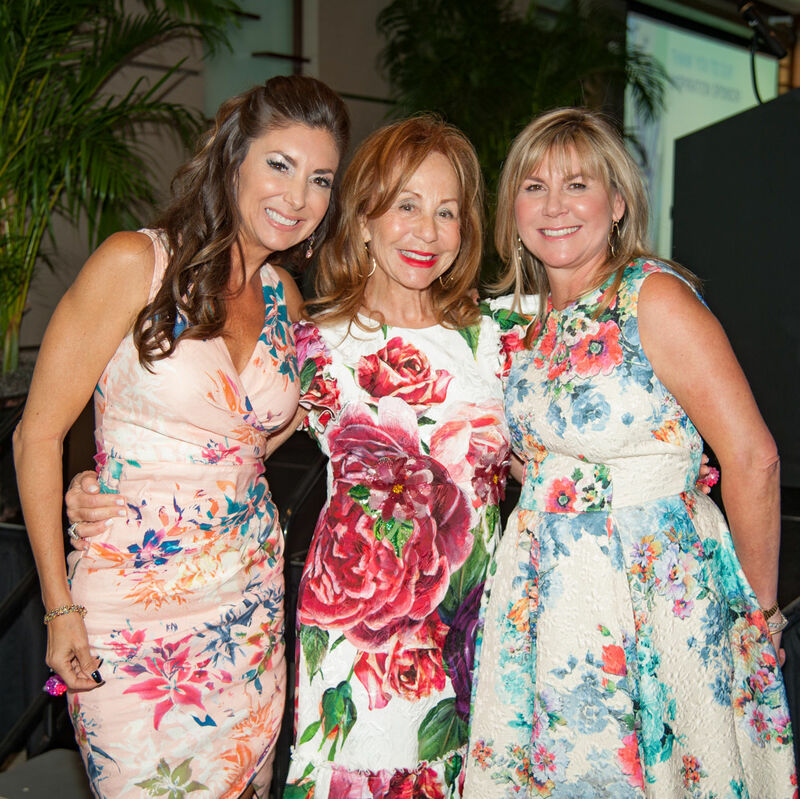 The glittering event took place at the Ritz-Carlton, Sarasota. Susan Burns reflects on how the school's culture of critical thinking can create dramatic personal change. 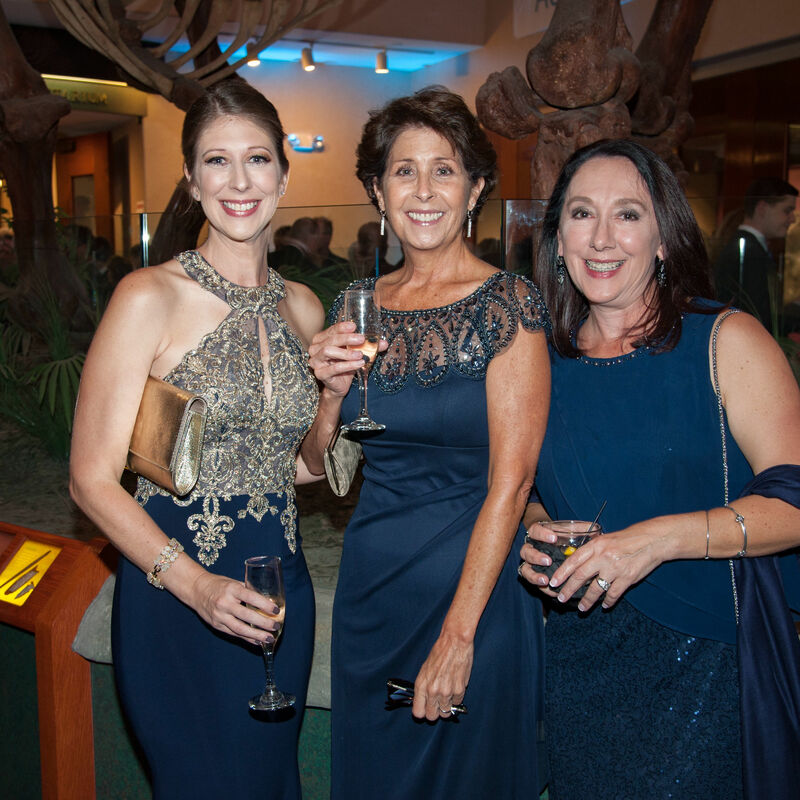 A total of 22 debutantes and their families gathered for the annual event at the Sarasota Municipal Auditorium. 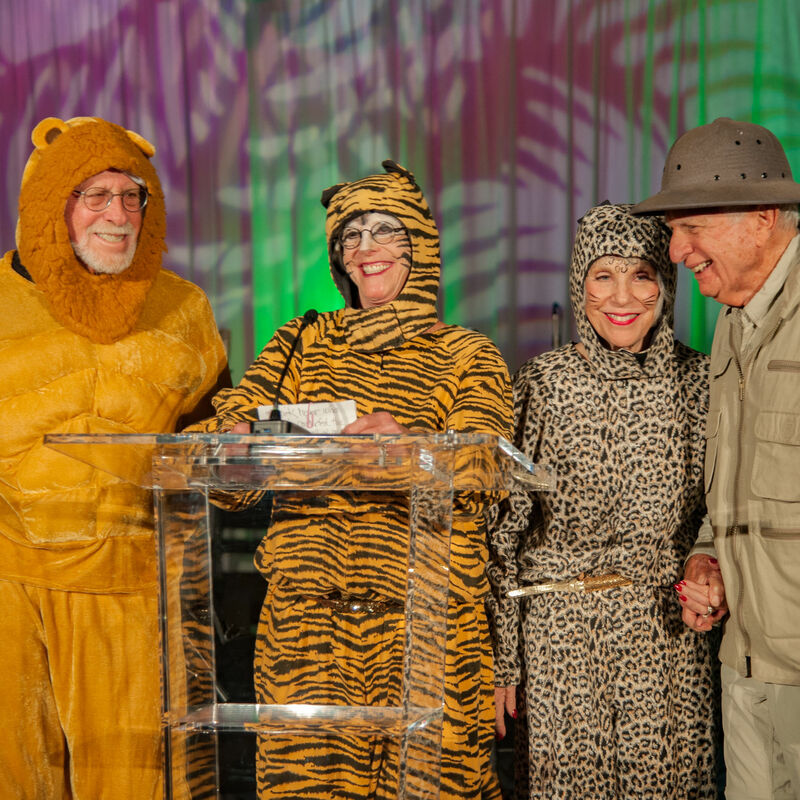 Jewish Family & Children's Service "It's a Jungle Out There"
Jungle and tropical wear and decor accented the theme of the party at the Ritz-Carlton, Sarasota. 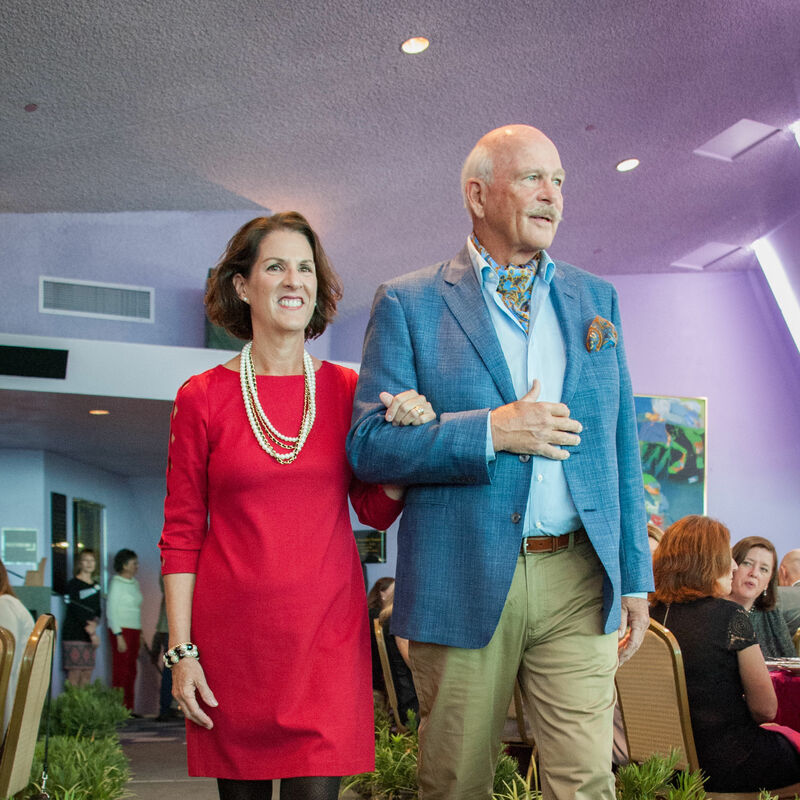 The luncheon-fashion show at the Van Wezel celebrated 10 years of serving the local Parkinson's community. 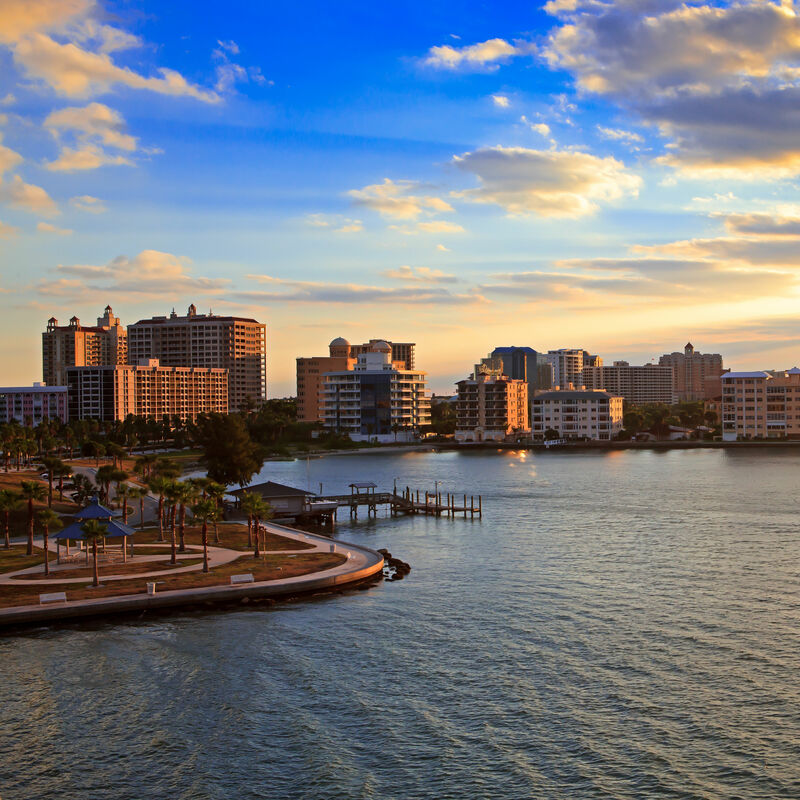 Susan Burns sees three big projects about to change the region. 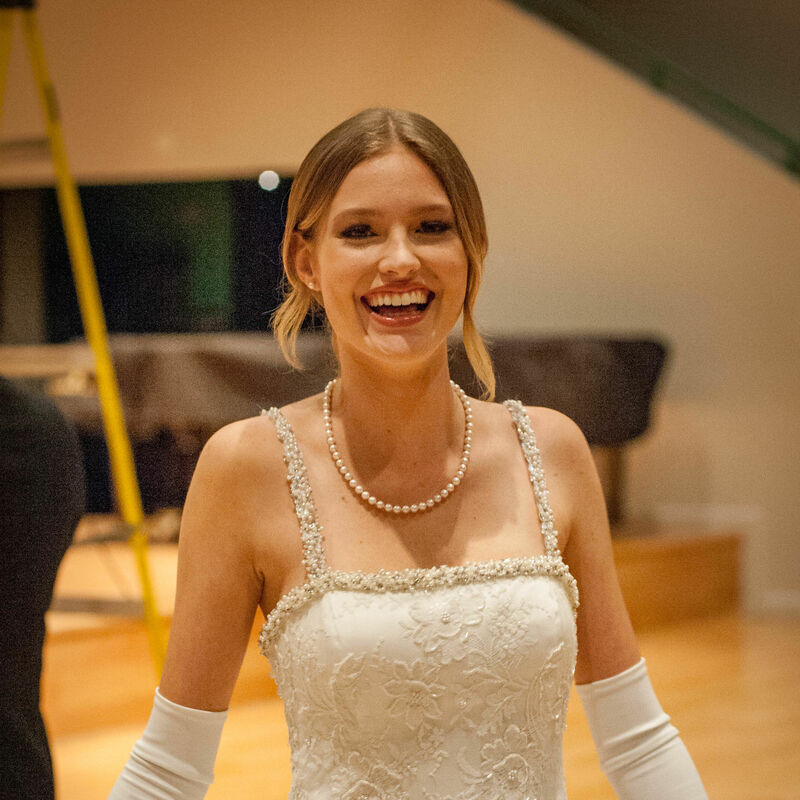 A Breakfast at Tiffany's themed-meal, great band and speakers were highlights of the event. 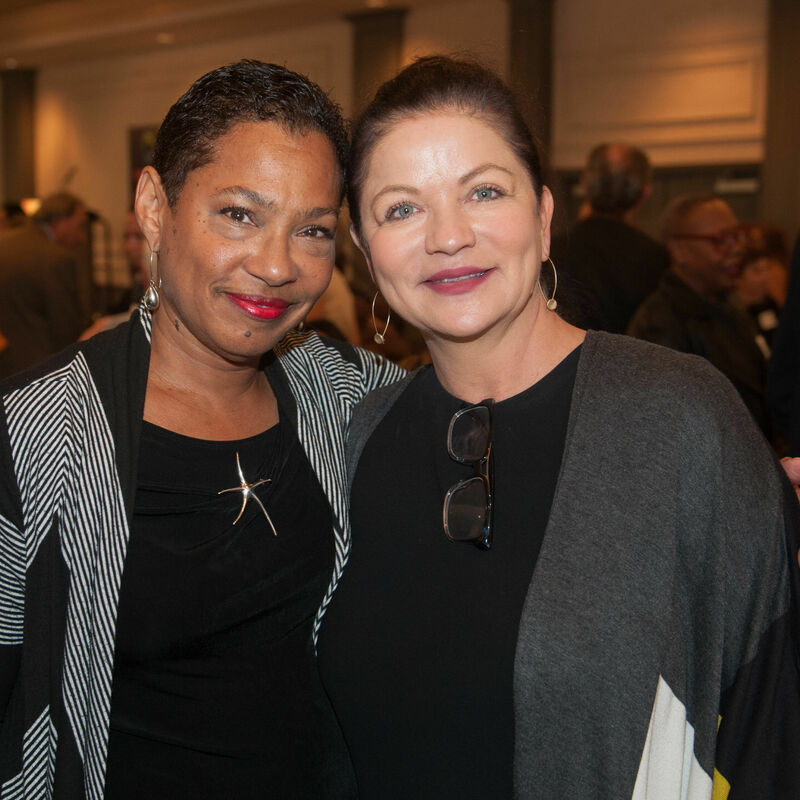 Westcoast Black Theatre Troupe celebrated 19 years with a dinner and live entertainment at the Municipal Auditorium. 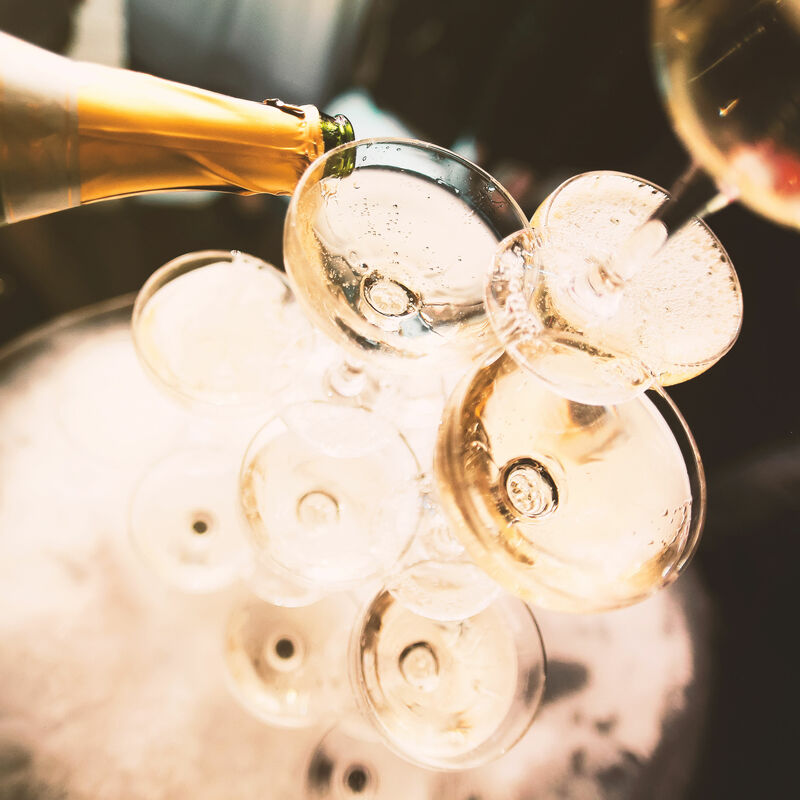 The celebration took place at Michael's On the Bay. 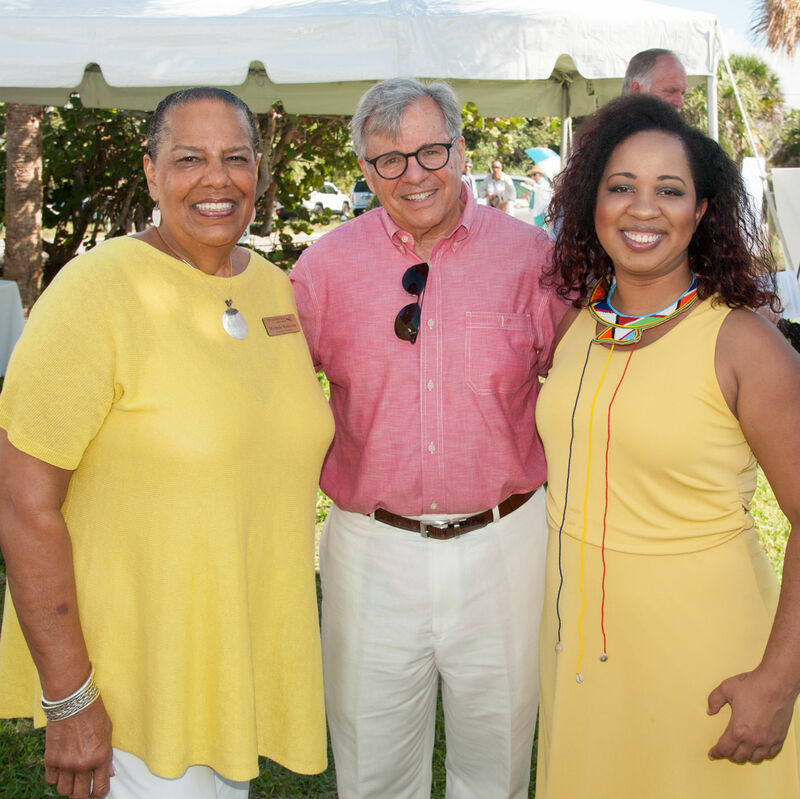 Hermitage Artist Retreat supporters gathered at the beachfront spot for the annual lobster luncheon. 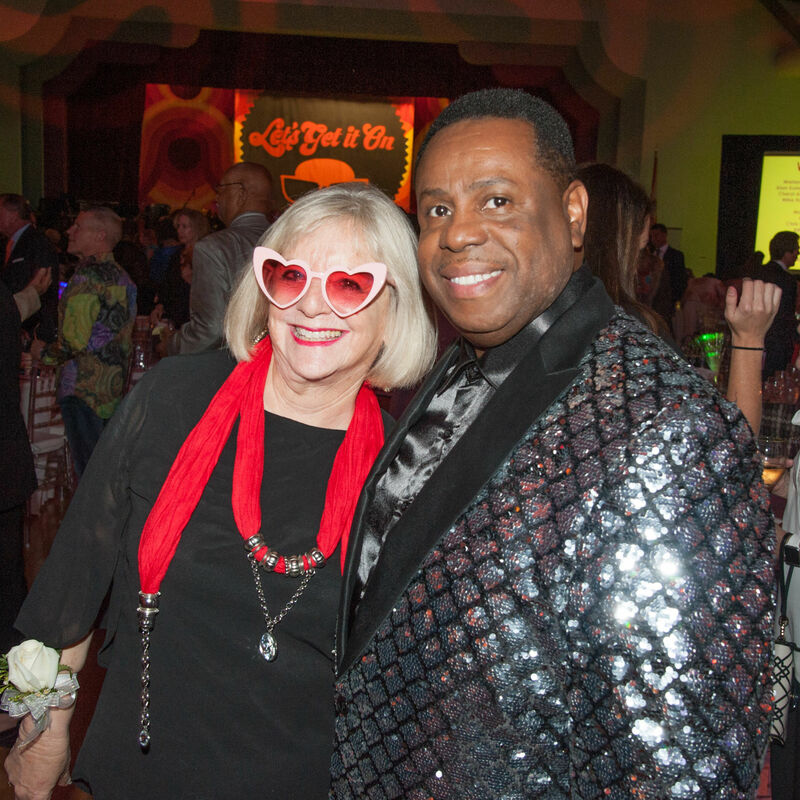 The annual event at the Ritz for Forty Carrots Family Center always draws an enthusiastic crowd. 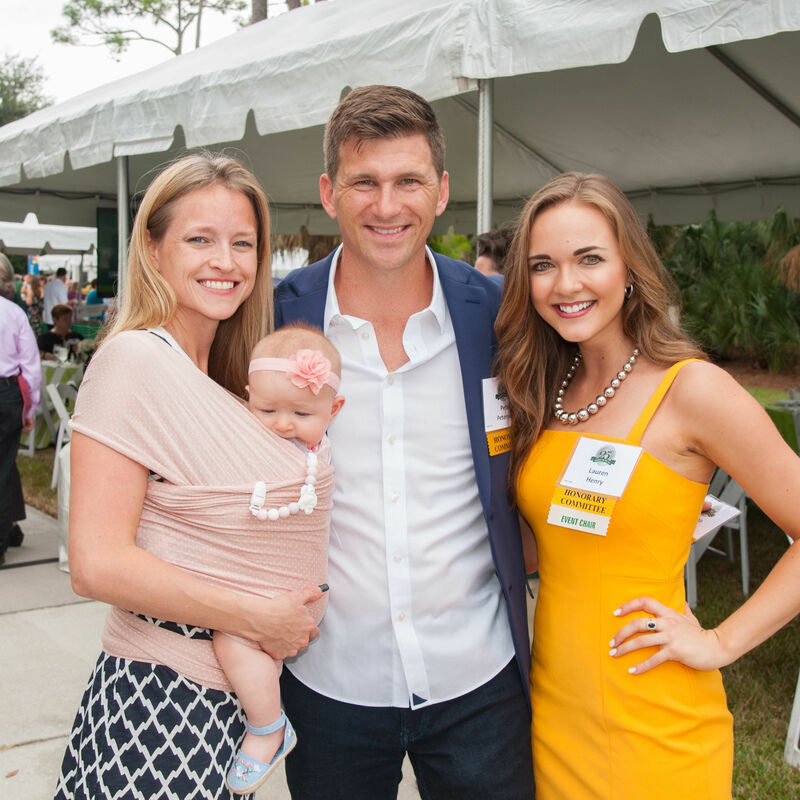 The brunch has been raising money for scholarships for University of South Florida Sarasota-Manatee for 25 years. 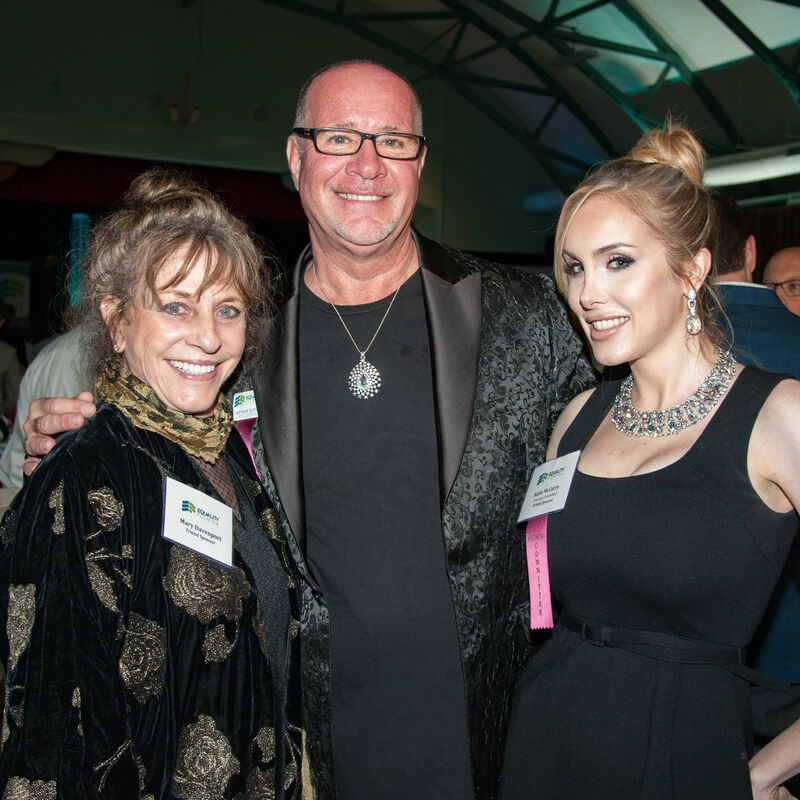 "Expanding our Universe" was the theme for the 26th annual gala. 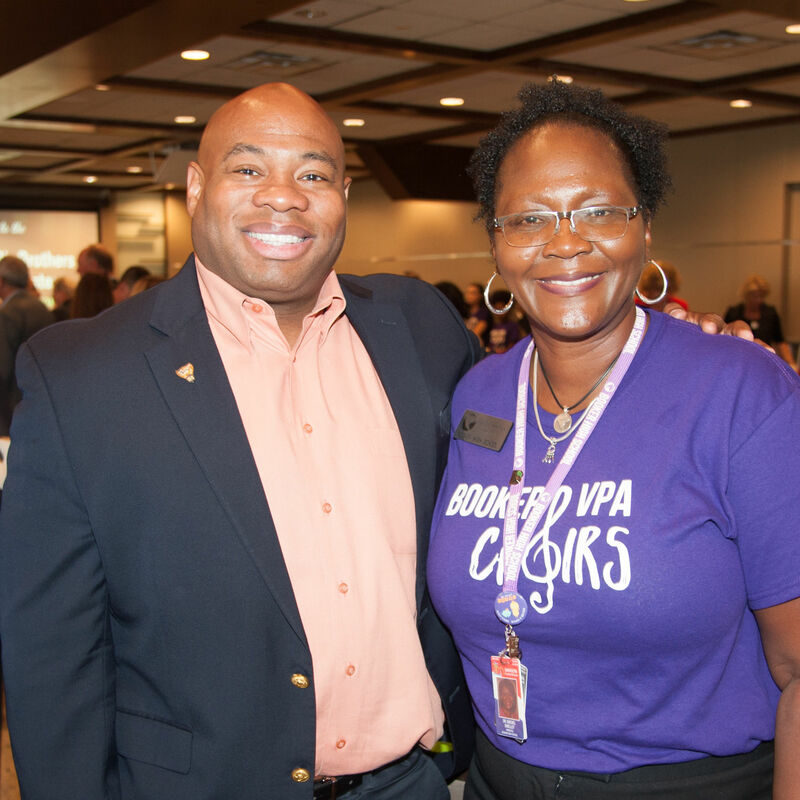 The annual luncheon event took place Oct. 31. 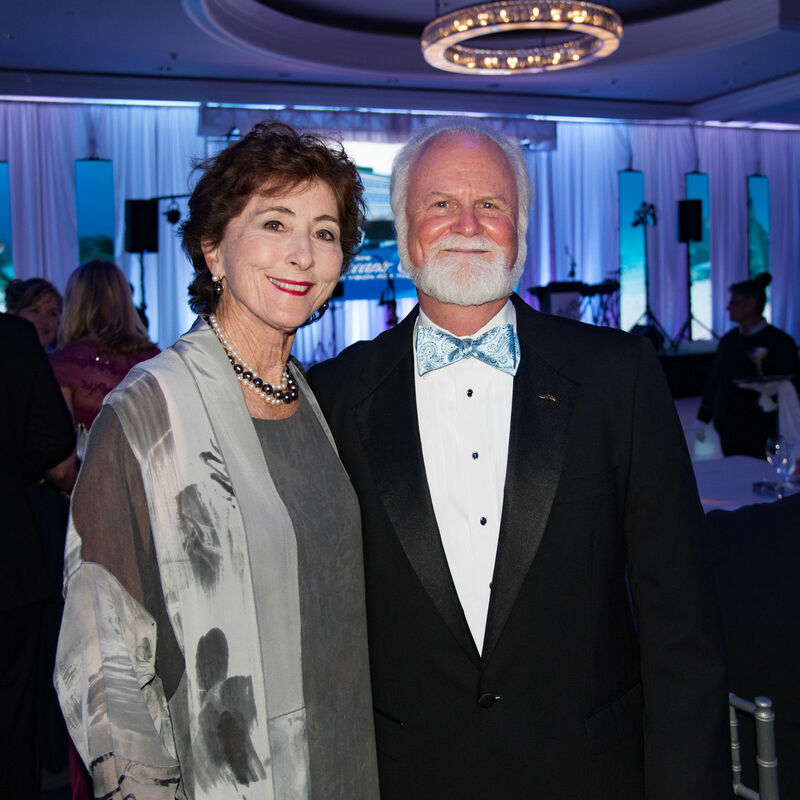 Mote Marine supporters gathered at the Ritz-Carlton for the annual gala.